* 1. What is your job function? * 3. What is your industry or sector? * 4. Do you need to overcome barriers to develop and enhance your cloud environment? * 5. Do you need a reliable scheme to implement best practices that generate measurable business results on time delivery? * 6. Do you need resources with extensive experience to advise your organization before implementing a technology solution? * 7. Do you need to create or expand a service management solution that is up to date with the growing demand, improve performance and availability of IT resources? * 8. Do you need to automate and streamline customer service delivery? * 9. Do you need to reduce costs and deliver projects with speed, accuracy and value? * 10. Do you need management software solutions (integrated system) to help you improve your processes and provide scalability, modularity, simplicity and usability? * 11. Do you need client data protection software solutions and continuous data storage to help you recover documents quickly and reliably? * 12. Do you need a consultation with our experts in SAP? * 13. Do you need to provide mobile applications that can allow you to mobilize your enterprise? * 14. Do you require other services? * 15. Do you prefer contact by email or phone? * 17. 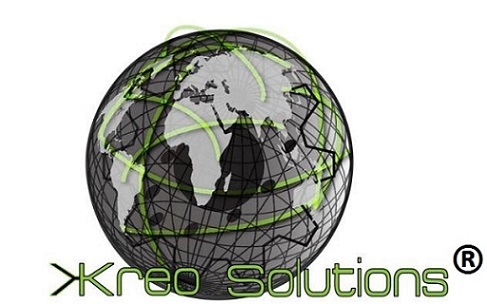 How did you find out about Kreo Solutions? * 18. How likely would you recommend Kreo Solutions to others? * 19. Do you know who else might benefit from our services? * 20. How long did it take you to complete this survey?